Like most African countries, Zimbabwe has a whole host of underlying issues that adversely affect its citizens. Systemic problems such as high crime rates due to unemployment, lack of access to clean water and adequate social services makes the poor living conditions difficult to overcome. Despite being Zimbabwe’s leading political, financial, and commercial center, the city of Harare is home to thousands of children orphaned by AIDS. This growing crisis has overwhelmed local communities and extended families across the city, resulting in orphanages exceeding capacity, an increase in children living on the streets and households headed by minors under 18. Children orphaned by AIDS face a wide range of problems. 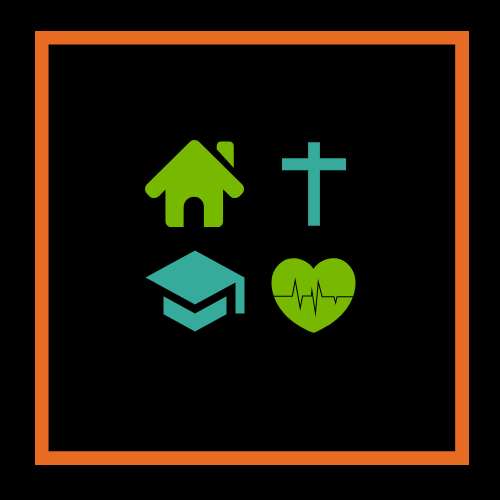 Often, extended family members are not able or willing to take on the responsibility of caring for an orphaned child due to poverty and inability to provide the medical attention they need. In addition, AIDS orphans are often stigmatized, and as a result, they are deprived of school tuition, food, clothing and sometimes shelter. 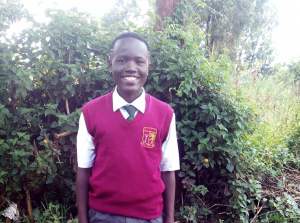 Unfortunately, due to the stigma that surrounds these deaths, extended family are reluctant to care for these children because of fear that they might bring the disease into their homes. 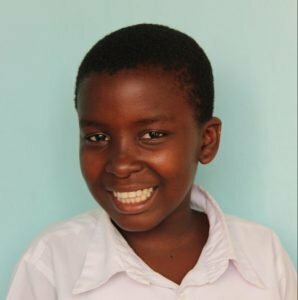 Children who have been orphaned or abandoned in Zimbabwe face many dangers, and rely on children’s homes like Rose of Sharon to provide immediate relief from the harsh realities they would otherwise face.  It is the mission of Rose of Sharon to facilitate total transformation in the lives of children who previously lived under severe and desperate circumstances, and to help them realize their full potential in life. Rose of Sharon Orphanage is a registered private voluntary organization that provides far more than orphan care. 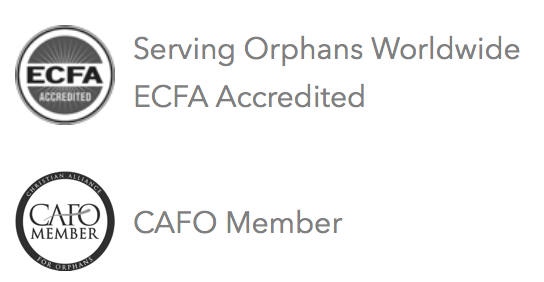 They provide shelter, food, clothing, education, health care, and counseling to orphaned and vulnerable children, who would have nothing otherwise. Their director also hopes to begin projects soon that will make the home more self-sustainable and better able to minister to the community at large. Recently, Rose of Sharon’s Founder and Director, Dr. Fatima Maruta, was the recipient of two accolades at the Zimbabwe National Women’s Awards. Dr. Maruta was listed among Zimbabwe’s Top 100 Influential Women of 2018, and Rose of Sharon received “Organization of the Year 2018”. These awards recognize the organization’s leadership, excellence and influence in their community. In Zimbabwe, refraining from physical discipline is seen as a sign of weakness in a parent. Because of this and other factors, Zimbabwe has disturbingly high rates of child abuse, both physical and sexual. Approximately 68% of the population of Zimbabwe lives below the national poverty line and unemployment is outrageously high. Poverty is a common factor in child abandonment. Zimbabwe is home to more than 1.3 million children orphaned by Aids. AIDS orphans experience discrimination as well as a host of other vulnerabilities. The home has three main buildings: one for children under 12 years of age, one for boys and one for girls. The property is large and accommodating, with a farming project and plenty of space for the children to roam and play. Rose of Sharon operates their own school, open to both the children living in the home and the surrounding community. Recently, Serving Orphans Worldwide had the privilege of shipping several computers to Rose of Sharon on behalf of a generous donor. All of the children attend a fantastic local church, where they are taught the principles of following Christ. In addition, the orphanage has daily devotions and times of prayer and Bible study with the children. The children are taken to a local clinic when a medical issue arises. Depending on how serious the issue is, and resources available, they are taken to a nearby hospital. The children have received all the vaccinations as recommended by their public health organization, and medical screening tests are administered regularly. I currently live in Kenya. My favorite hobby is reading novels. Daniel is very interested in technology and computers. One day he would like to be a software engineer or IT professional. I currently live at an all girls home in Tanzania. My favorite hobby is playing net ball and soccer. 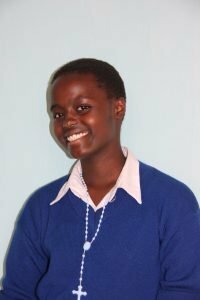 Upenda enjoys her studies and dreams about a career as midwife or nurse helping to deliver babies. My favorite hobby is acting on the drama team and dancing. Janeth enjoys her studies and dreams about a career as a heart doctor. My favorite hobby is making crafts and dancing. 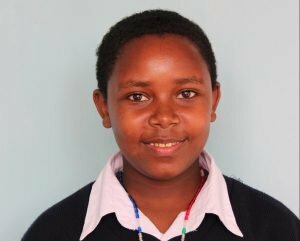 Shalom enjoys her studies and dreams about a career as an accountant one day.